Description: It's fun to go up and down! 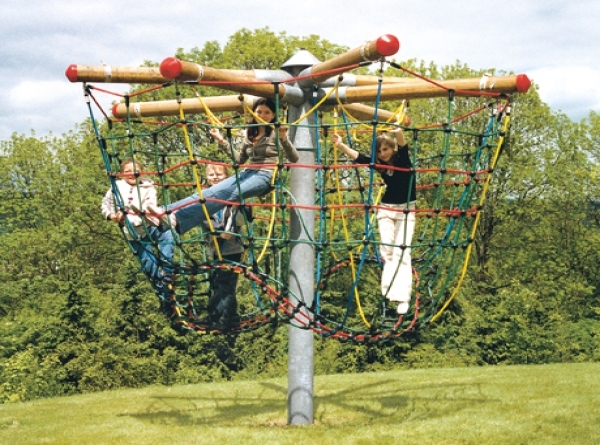 The hilly walking-area forces balance while playing. Can be supplied either with rotating-element or rotating-balancing element.